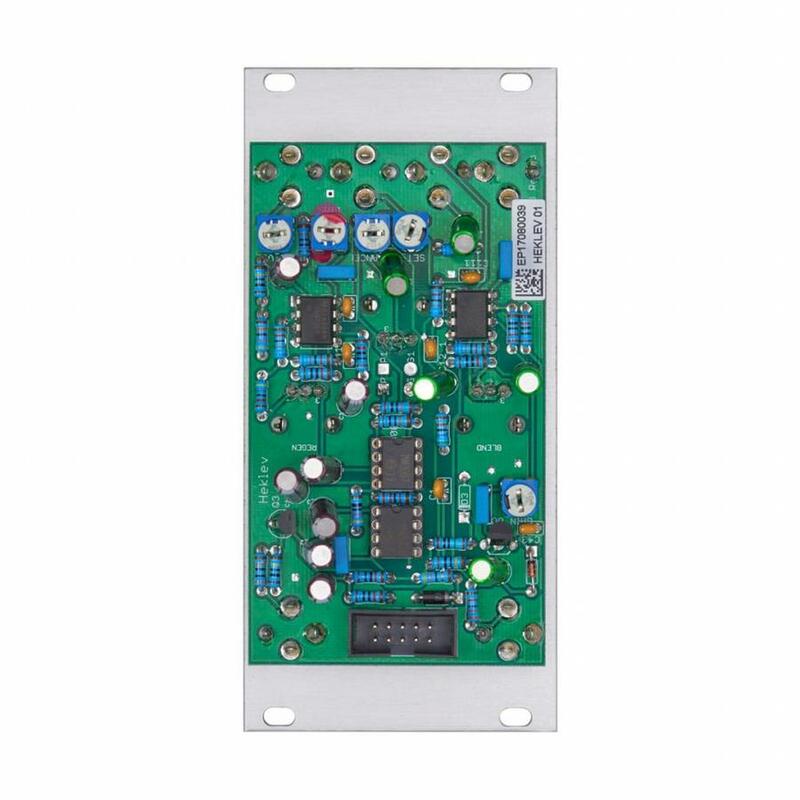 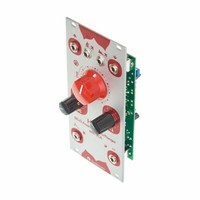 The Touell Skouarn Heklev is a BBD-based module ideal for producing analog reverb, flanger, and distortion. 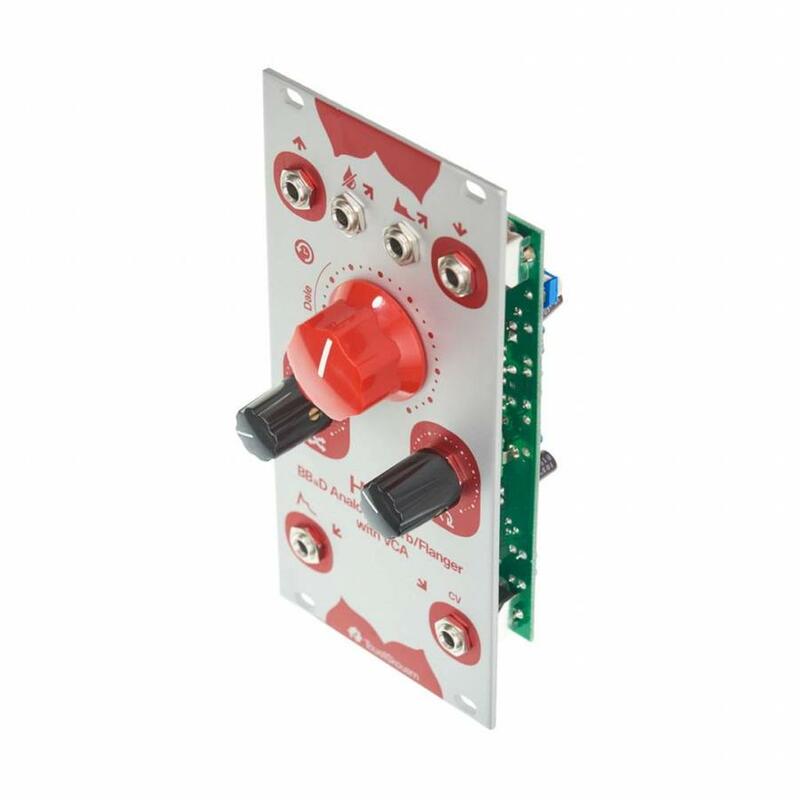 The Touell Skouarn Heklev is a BBD-based module ideal for producing analog reverb, flanger, and distortion. 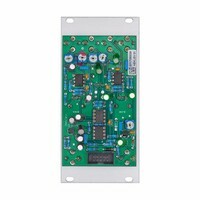 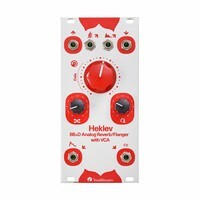 By intentionally using a low-stage-count delay chip (the 1024 stage MN3007), Touell Skouarn have made Heklev for the purpose of exploring the BBD not as a delay circuit, but as a tone-shaping effect. With all the controls you'd expect from a crunchy analog delay with added output VCA and a focus on shorter effect times, the Heklev is an amazing tool for exploring all the chorusing, distortion, and crazy feedback often ignored at short delay times.